• It's Spring term! What does that mean? 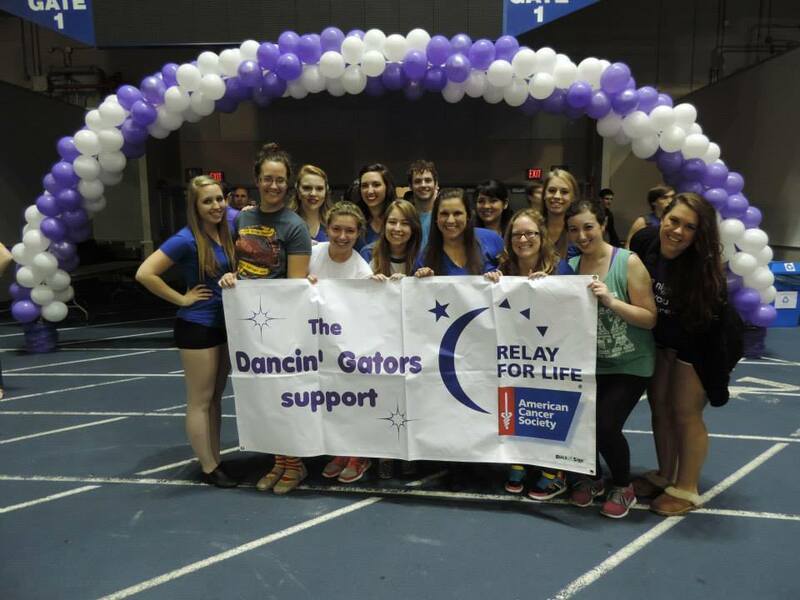 Relay for Life is around the corner! Get excited for one of our big Spring philanthropy events. Relay for Life is a 12 hour event to raise awareness and fundraise money for cancer research, cancer patients, and more. Throughout the semester we will have committee meetings to plan for our Relay campsite. The theme of Relay is "A World Without Cancer." Each team is required to pick a country that will be represented at their campsite.